Since 1978, Raven Applied Technology has helped create, define and redefine precision agriculture. 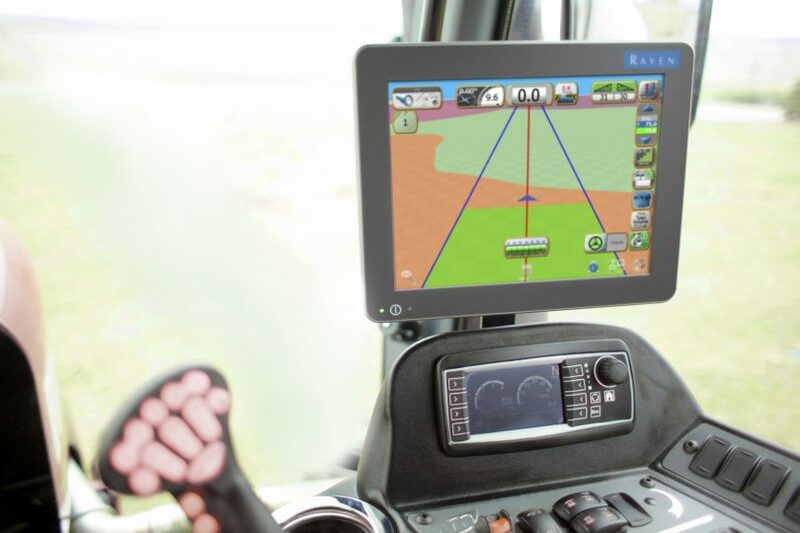 Our technology reduces costs through more precise application, steers equipment in the field, wirelessly connects the field and the office, and promotes environmental stewardship with controlled outputs. Learn more about Raven Applied Technology's mission, products, and services.